JKPSC postponed Assistant Professor Information Technology in Higher Education department Interview Schedule. 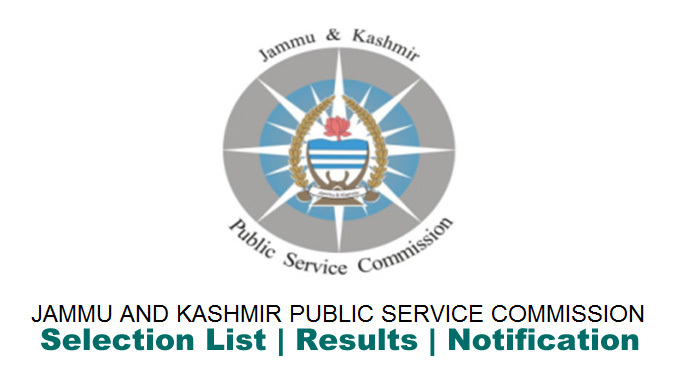 In JKPSC latest notification JKPSC Reschedule AP Interview Schedule. Interview Schedule A.P Information Technology in Higher Education Department which was scheduled to be held on 10.08.2018 shall now be held on 28th August 2018. It is hereby notified for rife information of all the concerned candidates that interview for the post Assistant Professor, Information Technology in Higher Education Department which was scheduled to be held on 10.08.2018 shall now be held on 28th August 2018. The revised detailed interview schedule shall be notified separately.